Tying the knot in a place away from home has become very popular among couples during the last few years. And it actually makes a lot of sense… Because a destination wedding offers you the opportunity to create an amazing experience not only for yourselves but also for your guests! If you have ever romanticized about getting married in a remote place, dare to explore it! So, once you have picked your destination, you need to get in action. 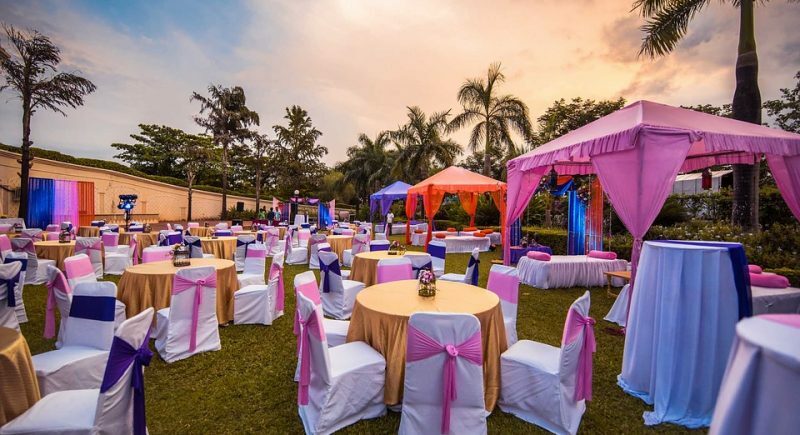 There are many things to consider in order to making your destination wedding an exceptional event that both you and your guests will cherish for the rest of your life.